Want to try a new Full Coverage Longwear Foundation? 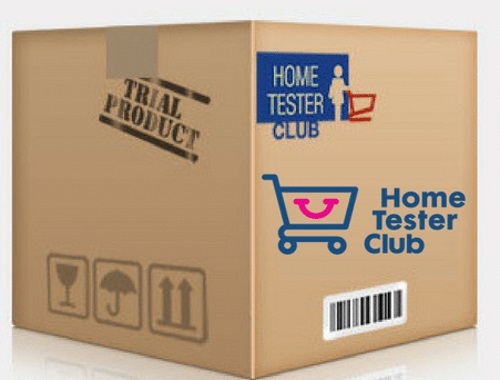 Home Tester Club has a new makeup trial for you! Answer a few question at the link below to see if you qualify to try this product for free to review! HTC will notify you if you have been successful within the next couple of weeks. Good luck!